This 9000 Sq. Ft. 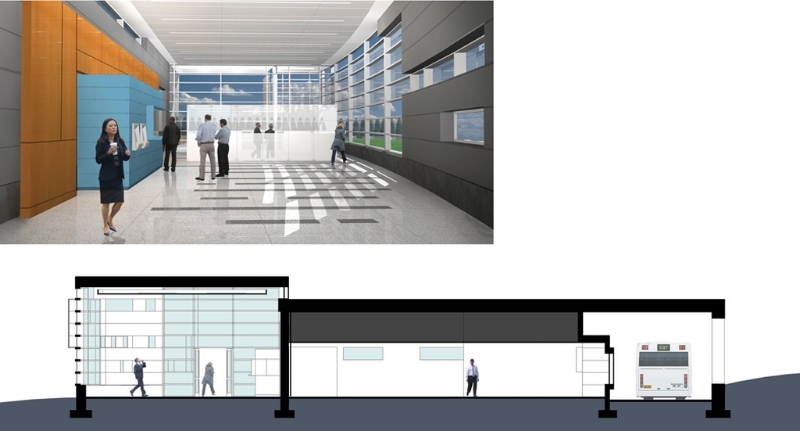 Visitor's Control Center will serve as the new gateway for visitors onto a large secure federal compound.